Struggling to be on the first page of Google? How can you make your website more SEO-friendly? Here are some Online Marketing Malaysia tips to give your website a boost. This is a basic. Before you even do the others, make sure your website is mobile-friendly! With more and more people using mobiles (smartphone and tablets) now, you should really be using responsive templates. 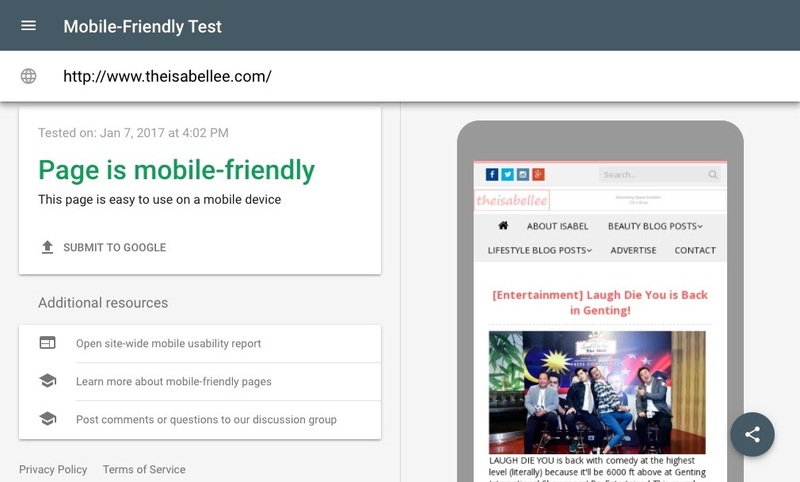 You can check if your website is mobile optimized by using Google's mobile-friendly test. Updating frequently is important but make sure you only post quality content that is beneficial to your readers. If you’re unable to compose quality write ups, you can engage an agency to do so. How does Google know if your content is beneficial to the public? Some of the criteria - how many people click into your site, how long they stay on your website, and if they click into other pages. Google is more likely to boost content that people like. Keywords will help search engines identify the nature of your website. Seek professional advice on what keyword to use and where to place them for the best effects. If more people link to your website, it will look more reliable and rank higher on search engines. To avoid manipulators, backlinks from a reputable or higher-ranked website will carry more points when considering this criterion.